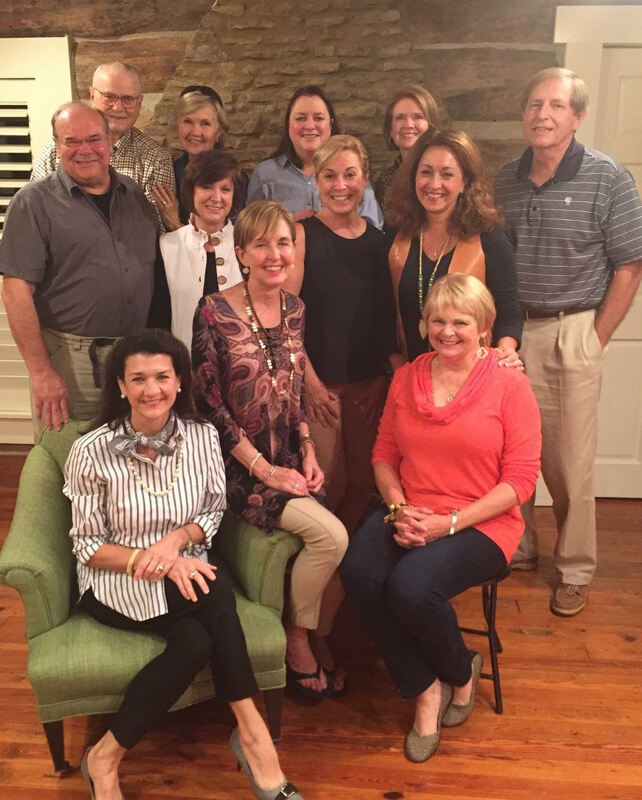 We are a Macon-Perry based group of seventeen artists who meet on a monthly basis for critique, encouragement, education and fellowship. Some of us are in galleries, some teach art, some are beginners, but we all share in the creative process. We host private workshops with nationally known artists and also travel extensively in the U.S. and Europe to study and paint en Plein Air. Our goal is to make the best art we can and to never stop growing as artists. We are now planning new shows and venues for more community outreach. We have so much fun when we are out painting together. We fight off insects, deal with rain and wind and the ever changing light. We love the challenge of being outdoors in spite of the elements. It is a bonding experience that we wouldn’t trade.